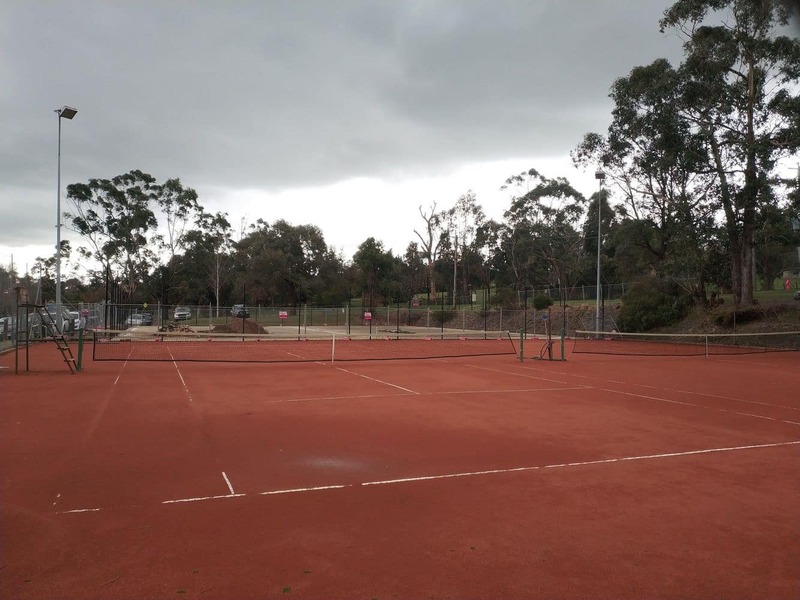 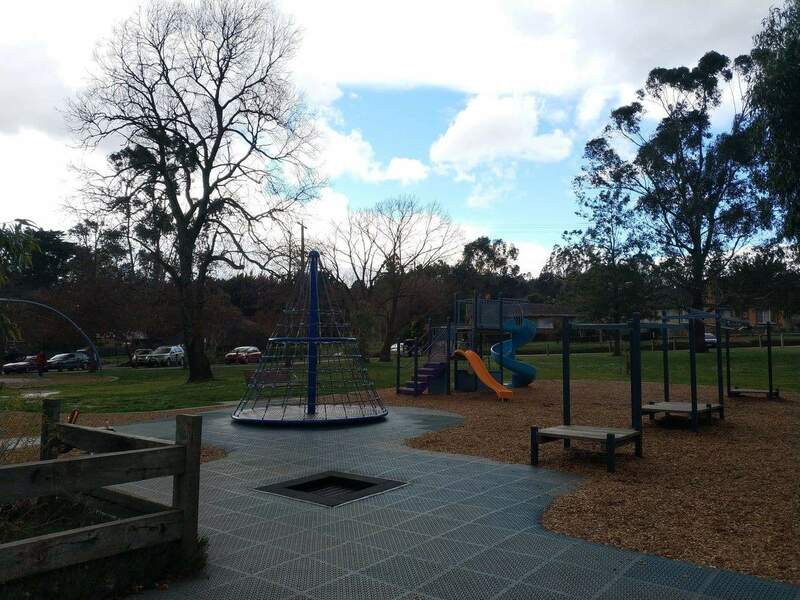 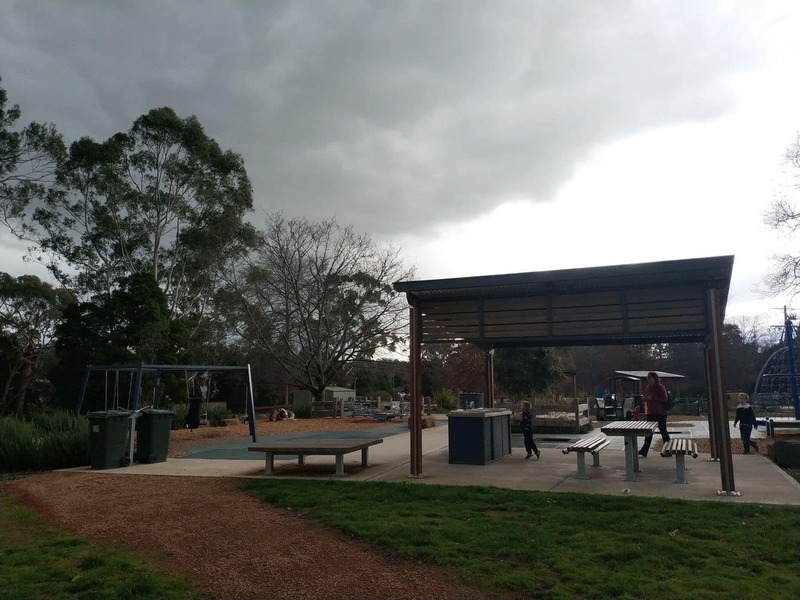 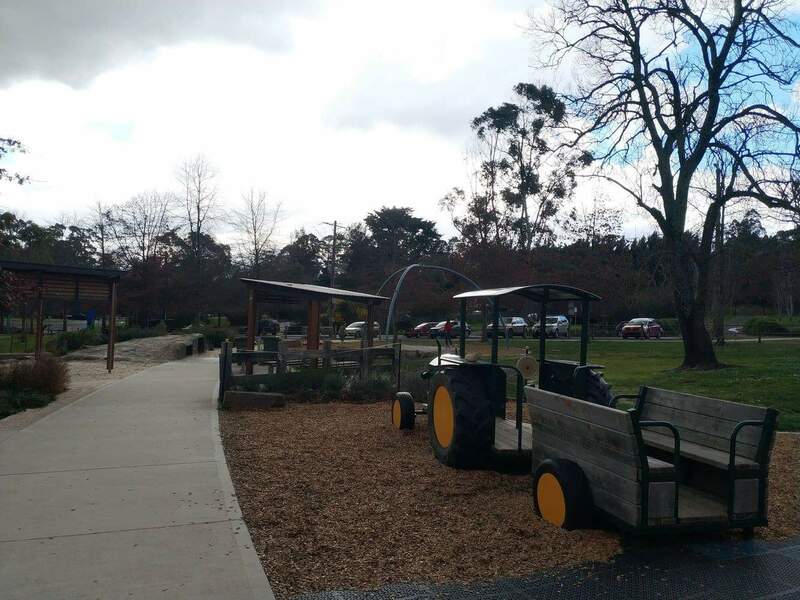 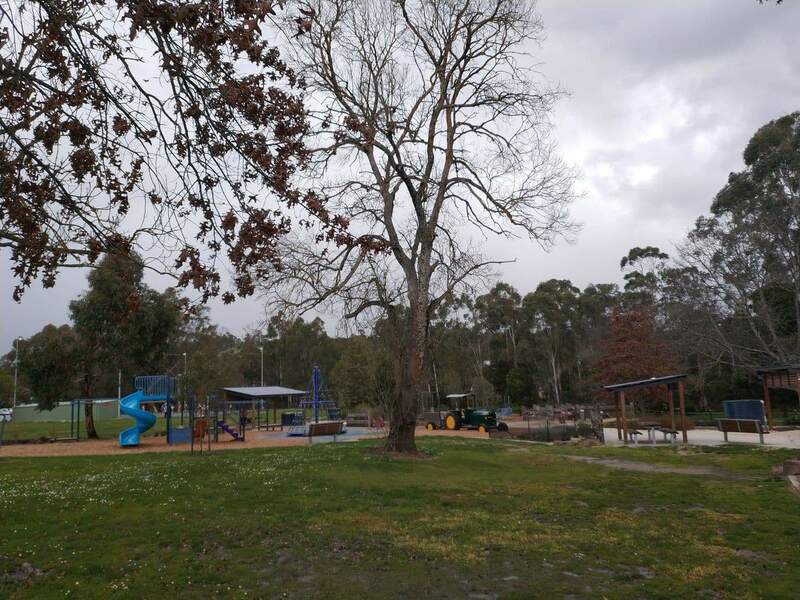 Seville Recreation Reserve, as the name suggests, is a hub for all outdoor sports and activities. 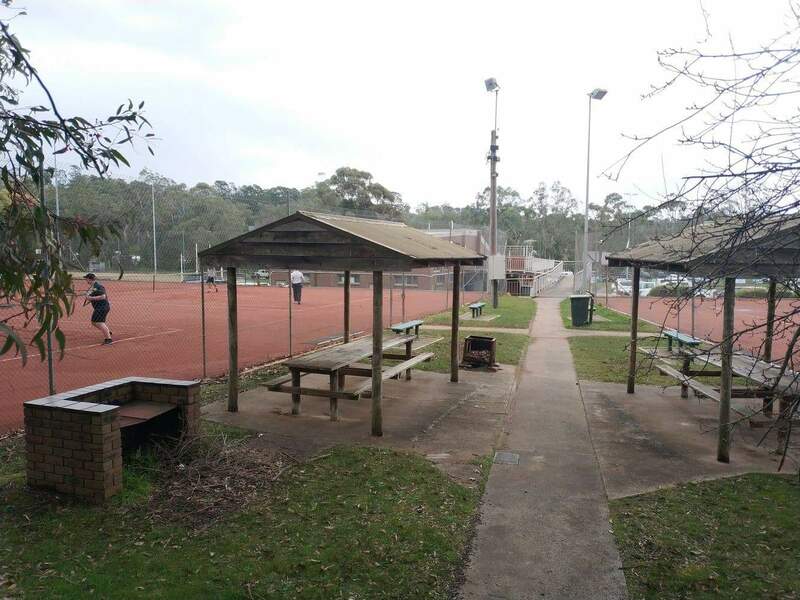 The reserve is home to many sporting activities within the town, including cricket, football, tennis and netball. 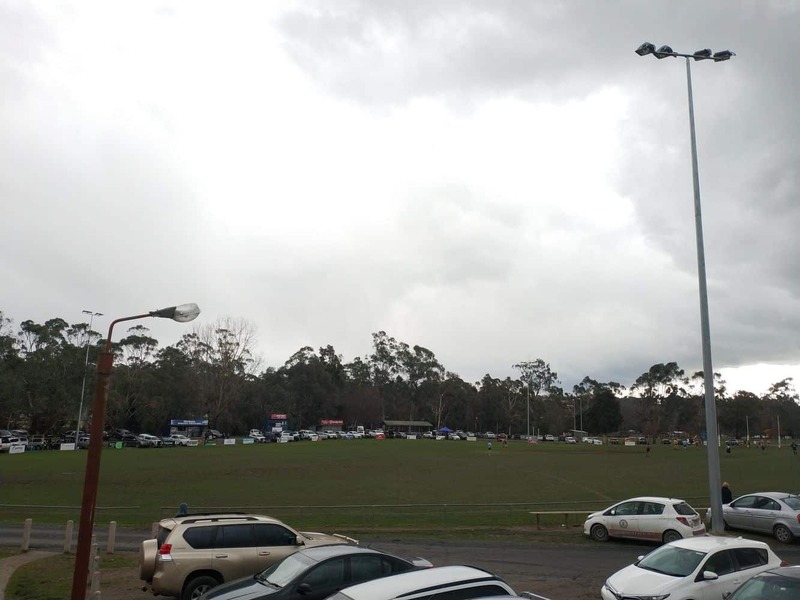 It is therefore common to find different teams playing at the reserve, particularly over the weekend. 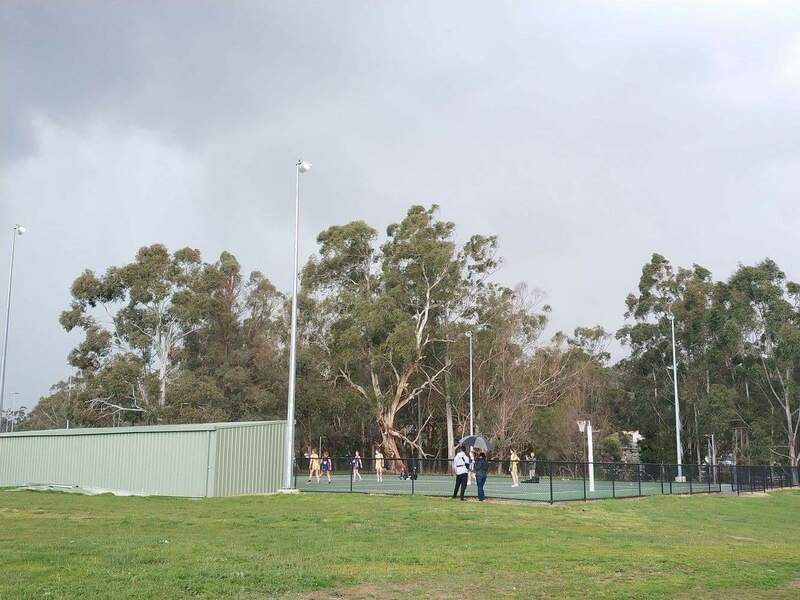 In addition to holding practice sessions, a number of teams will hold local competitions at the reserve including netball competitions and cricket matches. 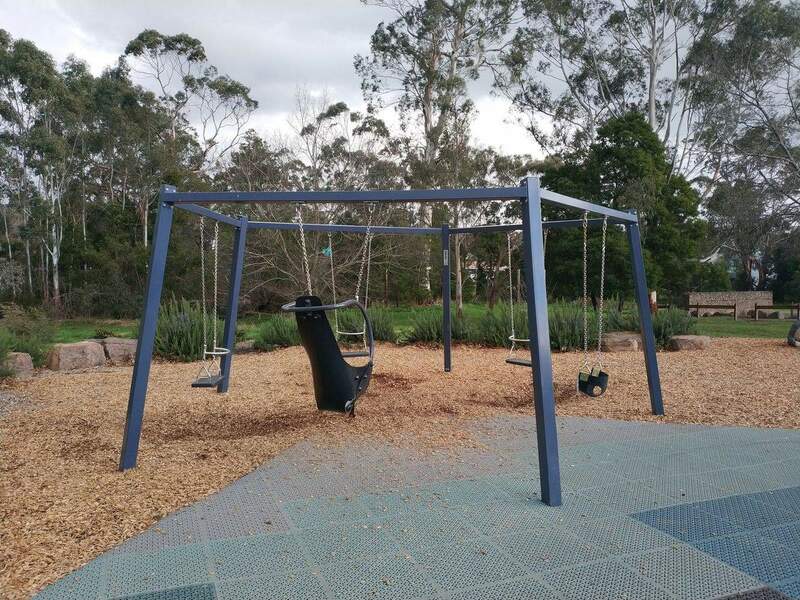 The reserve is family-friendly as the playground on-location offers the little ones ample space to run around and also has swings and climbing equipment for kids. 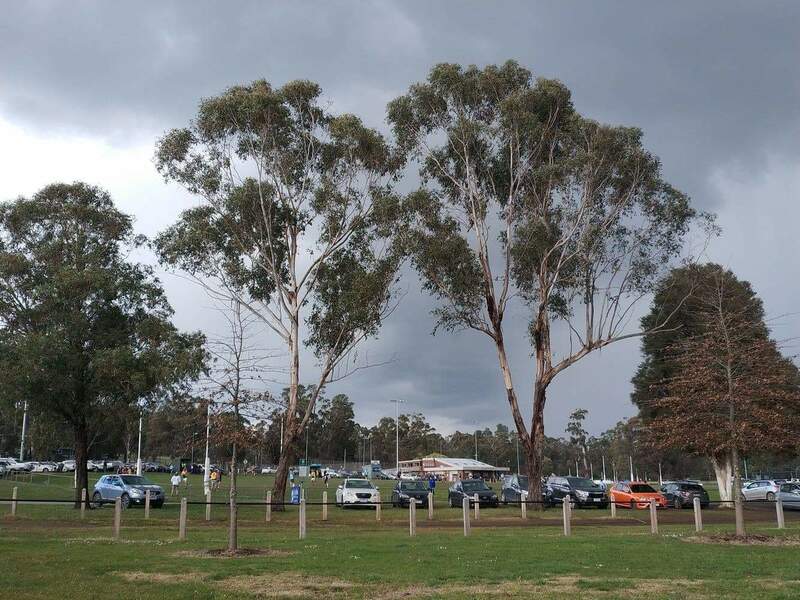 There are washroom facilities at the Seville Recreation Reserve as well as sufficient parking. 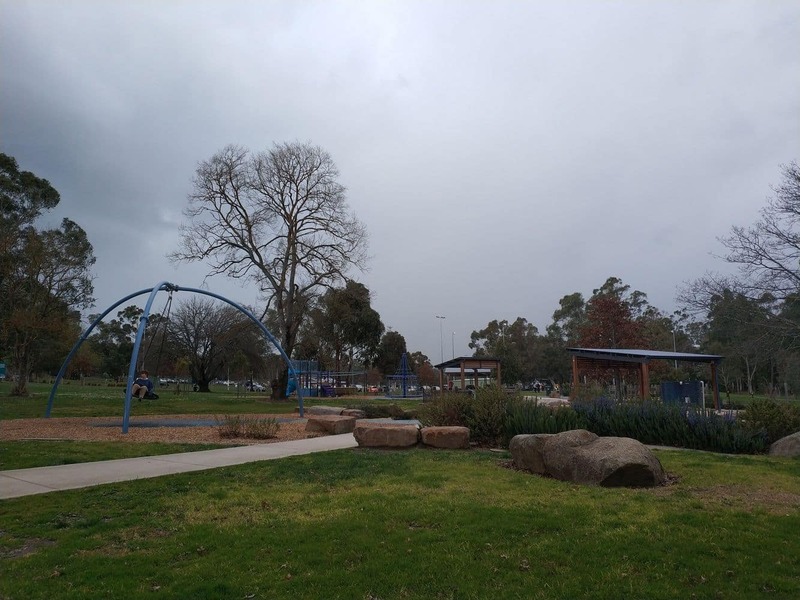 Next to the reserve is the Seville Water Play Park which has water jets where kids can run and play. 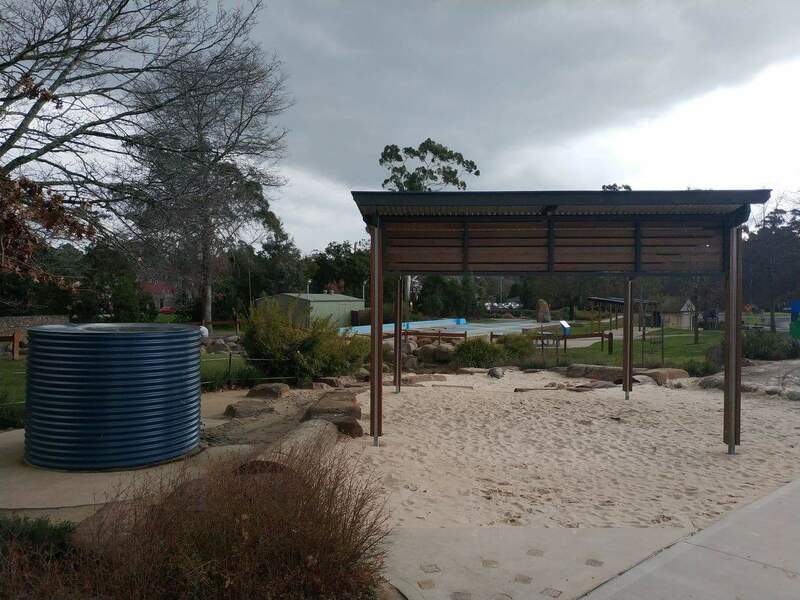 The jets are turned on during the summer months and entry is free. 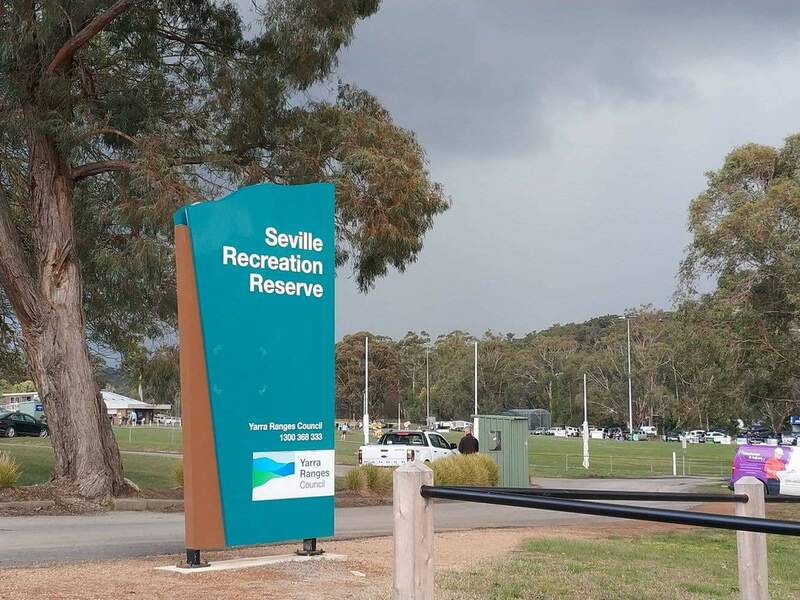 The reserve can be accessed from Monbulk Seville Road in Seville, and is located just 54 kilometres from Melbourne. 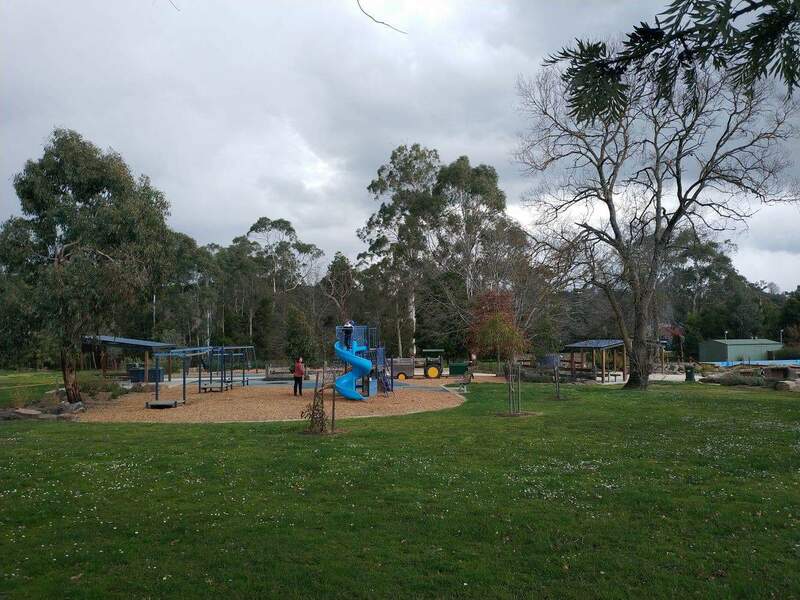 If you are looking for accommodation in Seville, click the link below for the best accommodation deals.